The DJ experience with big time professionalism! 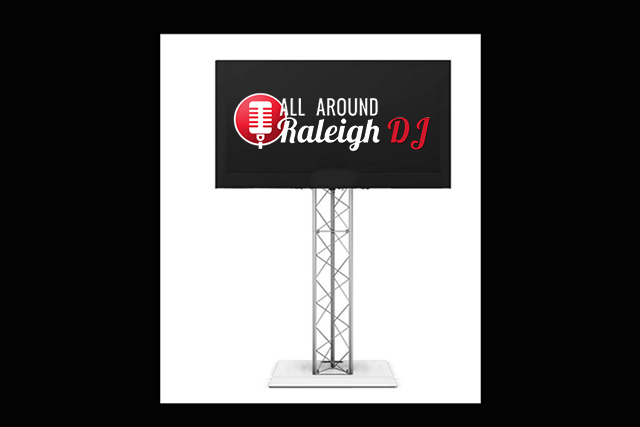 All Around Raleigh DJ offers great music of course but we’re not just a DJ company! 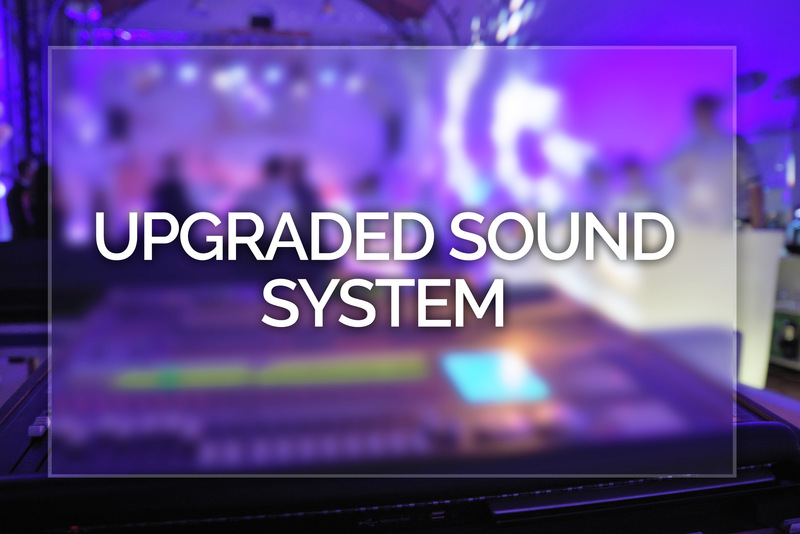 We are trusted by some of the area’s best and most demanding companies to provide killer AV services. We are not the same old boring production company! 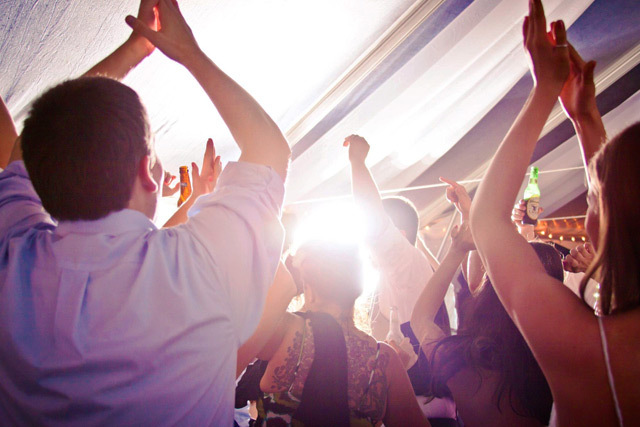 Whether you are looking for a great DJ or a full suite of services we have you covered from start to finish. We love producing corporate events and working with so many amazing and talented people to put on a great show with pro level sound, lighting and management. We have it all and have years of experience! 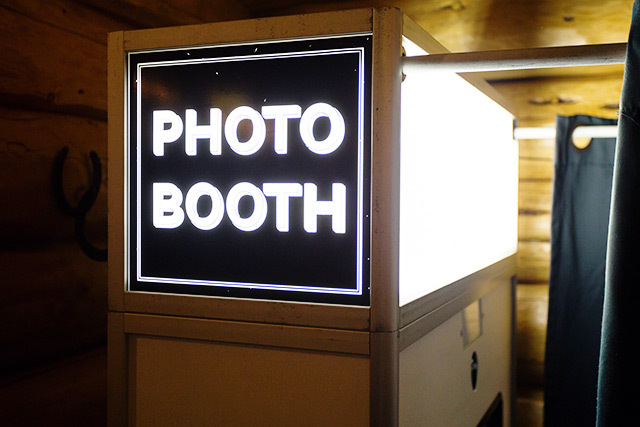 Everything that your guests sees on the stage with your people can be provided by us. Stages, video, backdrops, A/V production, lighting and skilled MC services are all part of what we do every day. We are experienced, professional and, most importantly, easy to work with. 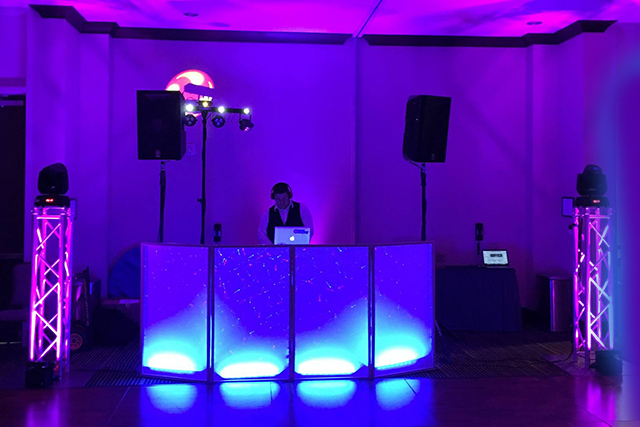 Let us add a little style and excitement to your event! Lighting designed to add direction and energy whether it is modern or traditional can really add to the success of an event! Look around the room at the next event you attend. Does it inspire you and give you energy? Did you even know that was possible!? 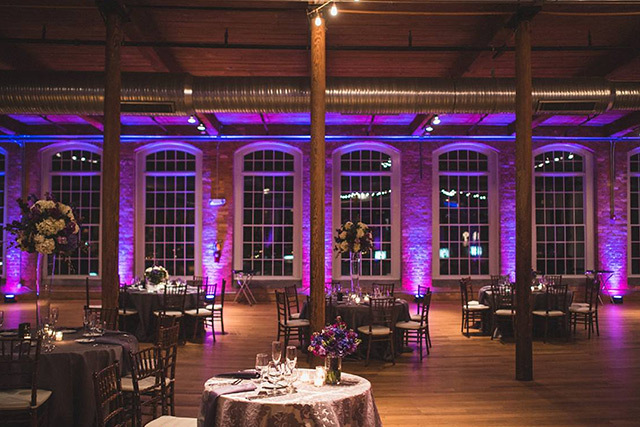 We have many unique lighting options that we love to present to our clients. 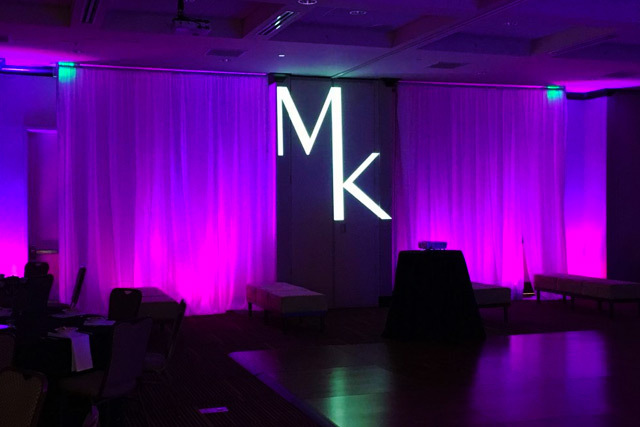 Do you want your logo projected on the walls or a pop of color and/or texture? We love to do that! Communication | Peace of Mind | Results! We are proud to have earned the area’s best reputation along with dozens of 5-star reviews. 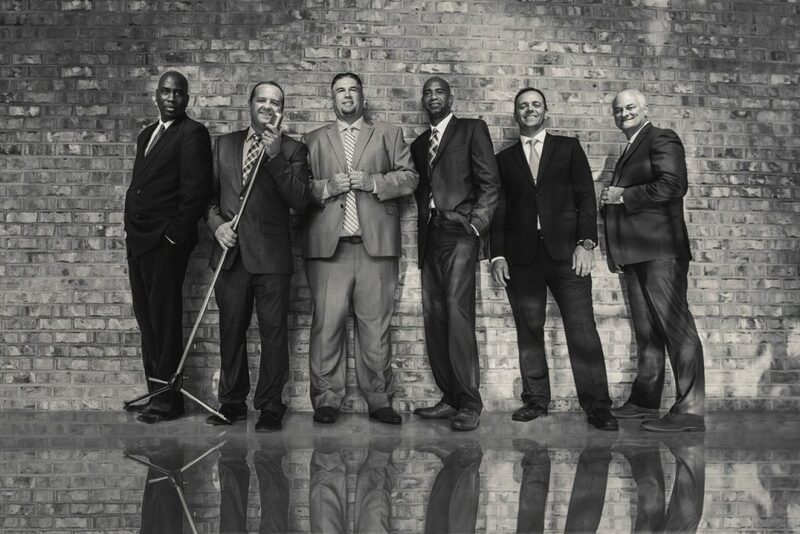 We bring meticulous attention to detail and impeccable customer service to your corporate event. Our company specializes in enhancing themed events as well as performing for diverse and multicultural audiences. 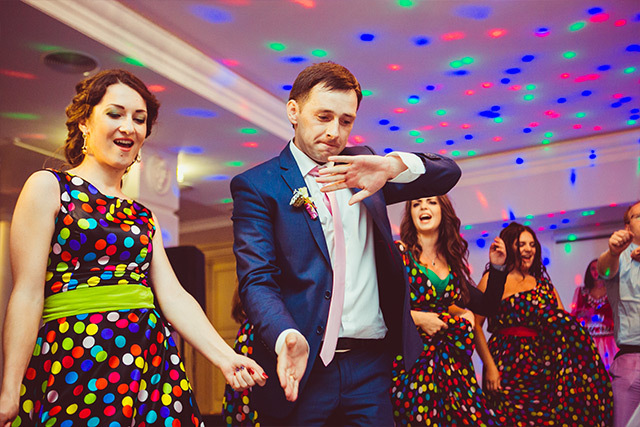 Whatever your needs are, our team will provide a soundtrack that is perfect for your event and helps create a wonderful atmosphere. Spotlights moving around the room add visual excitement! When you REALLY want to make the dance floor POP!